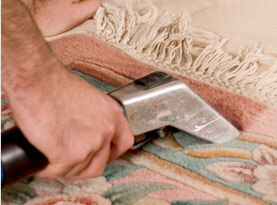 Carpet & Upholstery Cleaning in Pasadena, California. Welcome to Crown City Carpet Cleaning, your full service carpet & upholstery cleaning professionals serving residential home and commercial business owners in Pasadena, California since 2008. We are family owned and operated and licensed and insured to guarantee your complete satisfaction and peace of mind. If you have experienced stained and dull carpets & upholstery and you are searching for a cost effective solution for quality carpet & upholstery cleaning, look no further! 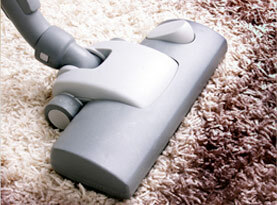 Turn to the professionals at Crown City Carpet Cleaning for all of your carpet & upholstery cleaning needs. Our carpet cleaning technicians are experienced in carpet and upholstery cleaning and will bring an outstanding level of professionalism to all of our high quality services. One of the lesser known benefits of a professional carpet or upholstery cleaning is its ability to preserve the life of your carpets and furniture for many years. A professional deep carpet and upholstery clean should be scheduled twice a year for optimum results with professional spot cleaning in between. If you or a family member suffers from allergies including asthma or other respiratory issues breathing cleaner indoor air can make a tremendous difference to your quality of life. 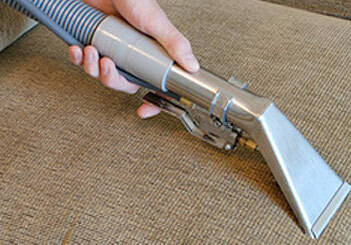 Our qualified carpet and upholstery cleaning technicians can provide a clean that will significantly reduce mold, bacteria, dirt and other allergy causing elements that are trapped in your carpet, sections, sofas, loveseats, chairs and other upholstery. The knowledgeable carpet and upholstery cleaning technicians at Crown City Carpet Cleaning have powerful truck mounted hot water extraction cleaning equipment at their disposal. Our technicians are trained to operate our state-of-the-art machinery to ensure your carpets and upholstery receives the best possible results. 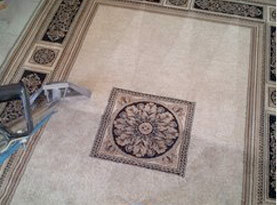 Our technicians will select the cleaning solutions for your unique cleaning situation including stain removers for each and every type of stain along with solutions to sanitize and deodorize your carpets and upholstery that are safe for you and your family including pets. Our skilled and experienced carpet and upholstery cleaning technicians will also spot clean and deodorize your carpets and upholstery for effective pet odor removal. At Crown City Carpet Cleaning we provide affordable carpet and upholstery cleaning services to our residential and commercial clients that save both time and money. Our truck mounted hot water extraction system has the benefit of less down time which allows our customers access to clean, sanitized and deodorized carpets and furniture faster than our competitors. •	Mattress Cleaning – guaranteed to remove dust, allergens and dust mites and their waste products. •	Air Duct Cleaning – designed to further improve the air quality in your home to help you and family breathe easy. •	Wood floor Refinishing – to professionally remove built up of dirt and grime leaving your floors spotlessly clean and shiny. Contact the professionals at Crown City Carpet Cleaning today speak with a customer service professional to schedule your service appointment today.